Experience the Live Music Capital of the World from the comfort of The Westin Austin Downtown. Just one block from the Austin Convention Center and 6th Street, our hotel is steps from historic sites, inspiring cuisines, eclectic shops and outdoor events. 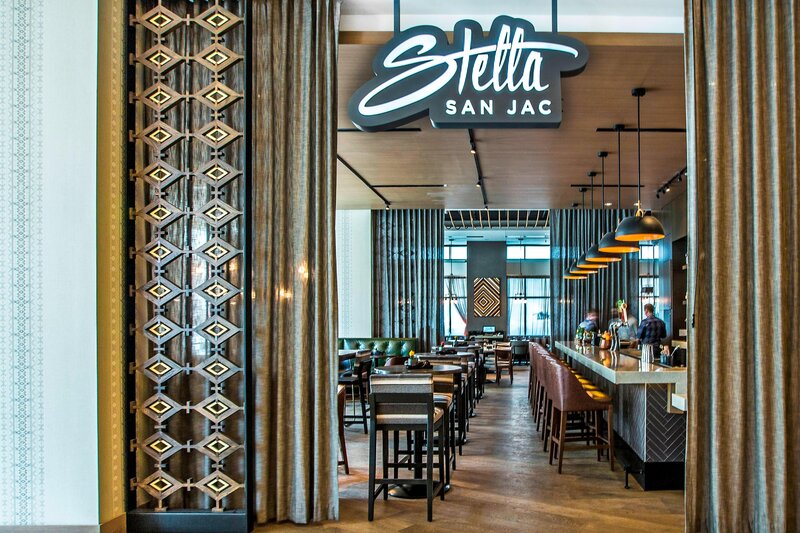 Indulge with delicious cuisine and cocktails at Stella San Jac or connect in our expansive event spaces, perfect for any occasion. 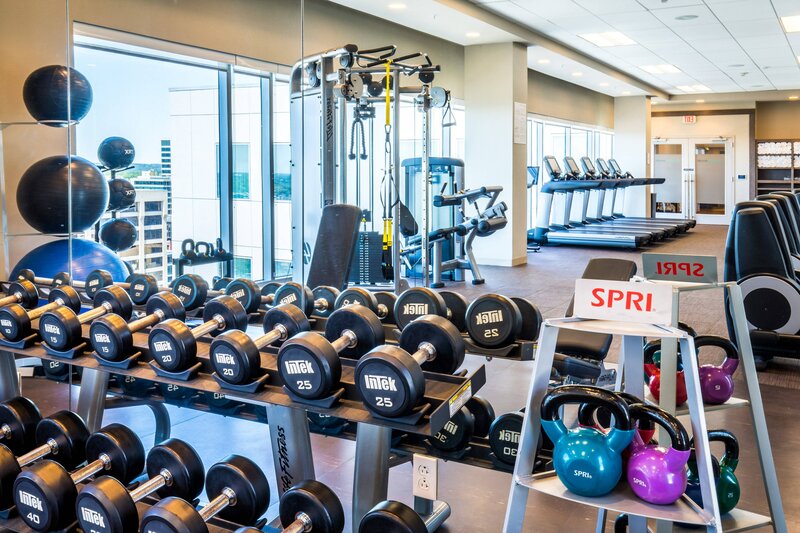 Our rooftop pool, voted World&apos;s Coolest Pool in 2017, and adjacent Westin WORKOUT® Fitness Studio offer one of the most scenic views in Austin. Our 366 guest rooms and suites are designed to keep you feeling your best. Enjoy stunning city views from your floor-to-ceiling windows plus vibrant artwork inspired by Austin&apos;s live music tradition. Awake refreshed in our Heavenly® Bed and pamper yourself in the Heavenly® Shower. As the tallest hotel rooftop bar and lounge in Austin, Azul boasts spectacular views across the cityscape with transparent panels surrounding the deck. Experience why Eater rated us Austin’s #1 Best Outdoor Bar. Dine poolside and enjoy bites, bowls and bentos. Craving something sweet and refreshing? Try our Raspberry F’rosé, Pineapple Mai Tai, or a Peachy Palmer. Hotel guests and visitors alike are welcome to enjoy Travel Agent Central&apos;s Coolest Hotel Pool. 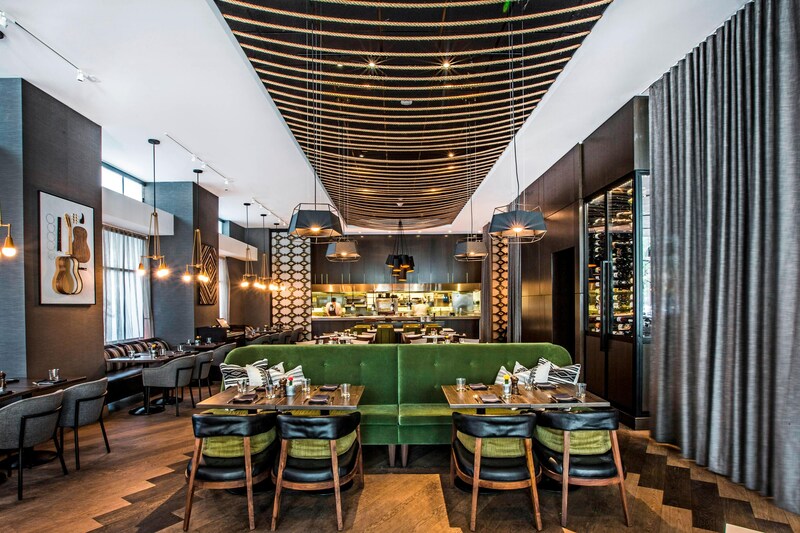 Savor an elevated cuisine in a vibrant atmosphere at Stella San Jac, the signature restaurant located in The Westin Austin Downtown. Filled with creative choices that satisfy all your senses. Enjoy favorites from Chef Martin like Blueberry Sweet Bread French Toast, Gulf Shrimp and Lump Crab Roll, as well as classics with a twist like Braised Short Ribs with Sweet Potato Mash. 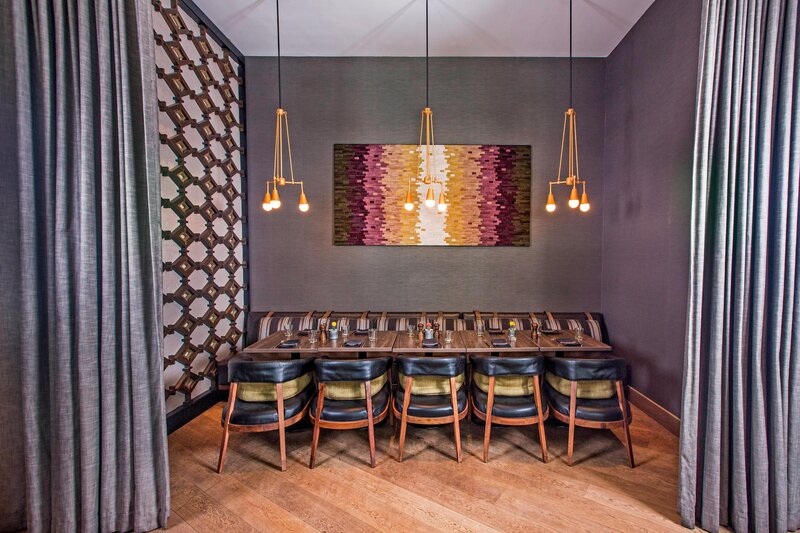 Reserve our restaurant&apos;s private dining room for an unforgettable event. 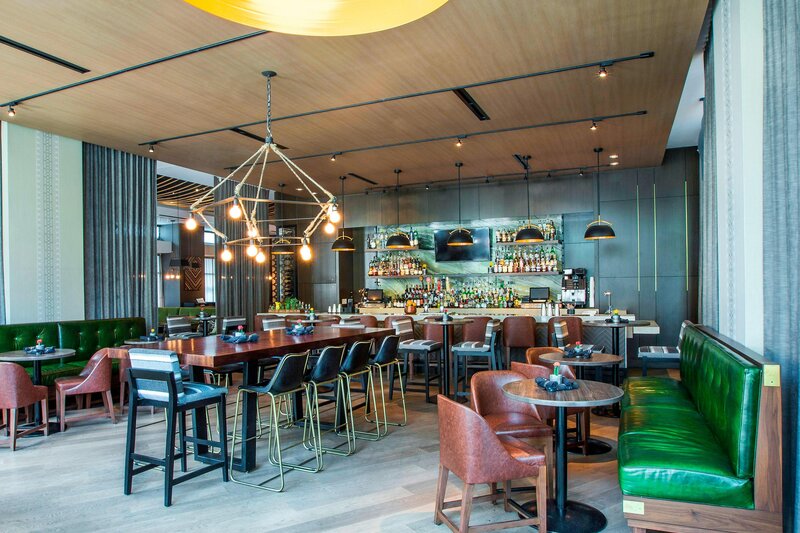 From intimate family dinners to larger parties, our Austin restaurant is the perfect setting for any number of celebrations. Whether you are organizing a board meeting, product launches, education courses or VIP client dinners, our 16 event venues can be configured to accommodate your specific needs. 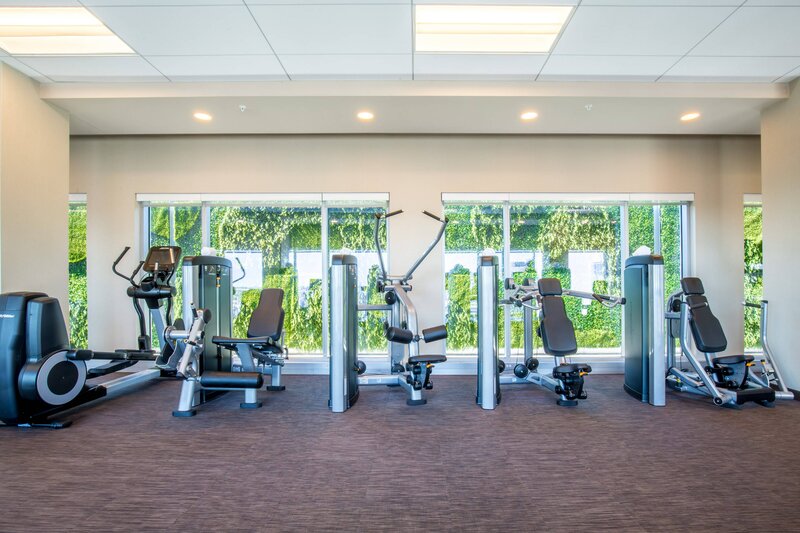 Enjoy access to state-of-the-art Lifestyle Fitness cardio machines, a Peloton Bike, strength-training equipment, and free weights. Our cardio machines have built-in cable televisions and some have iPod/MP3 docking stations. 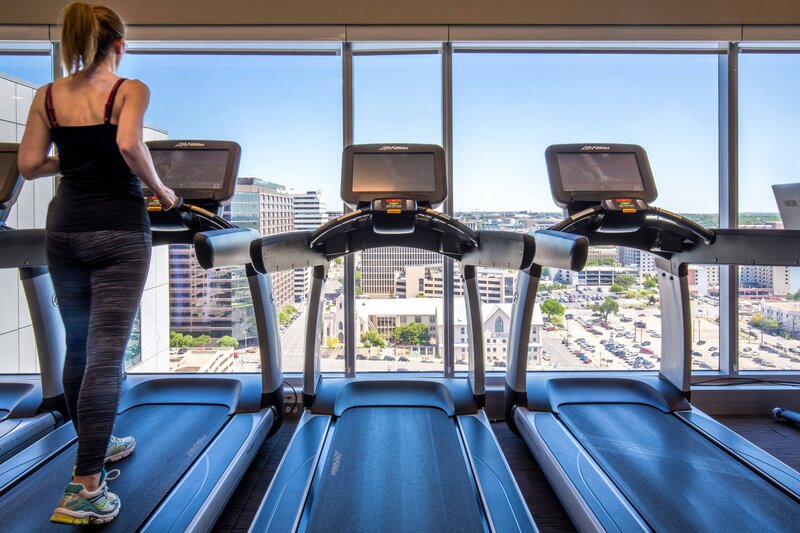 Enjoy your routine with a birds-eye view of downtown Austin from our 27th floor WestinWORKOUT fitness studio. Keep up with your fitness routine while enjoying the fresh air and sights of Austin. 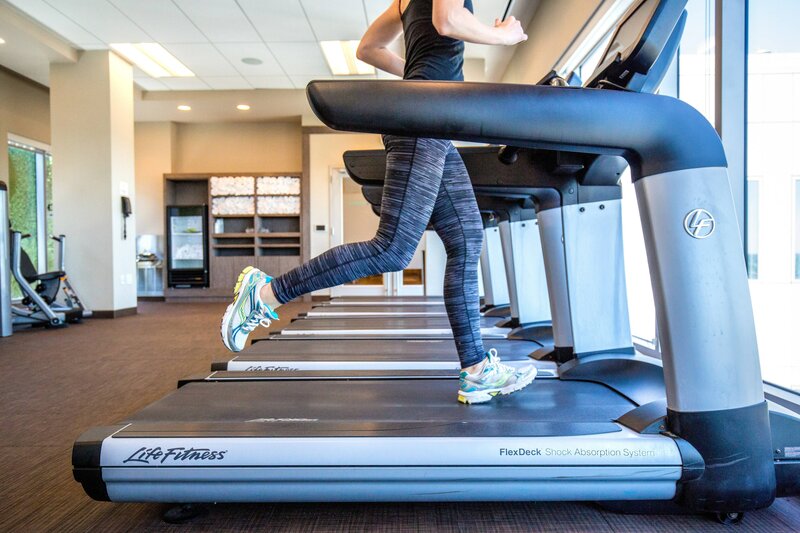 Stay motivated with our hotel&apos;s RunWESTIN™ program, and take advantage of guided group runs, running maps and more. Conveniently located in the heart of the city, The Westin Austin Downtown&apos;s central location will allow you to visit a multitude of Austin’s unique and intriguing attractions. Downtown Austin is brimming with places to visit and things to do that will interest visitors of all ages. To help make the most of your trip, review our favorite attractions, and discover some of the best things to do during your visit.